There are 2 posts tagged Apple (this is page 1 of 1). 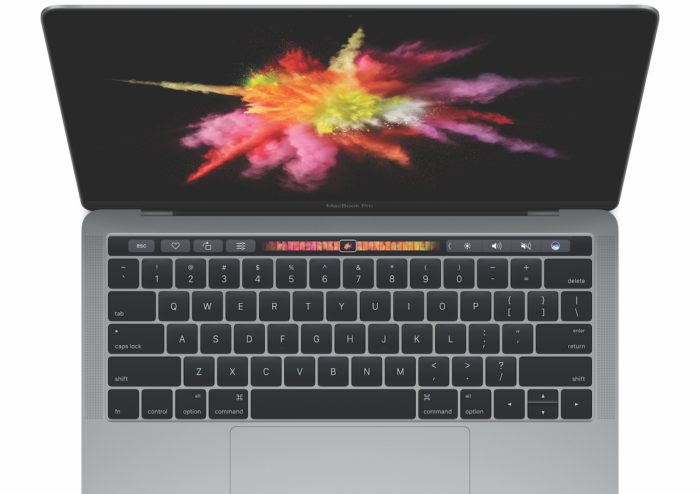 I’ve been using the new Macbook Pro with Touch Bar for a month now and despite the criticism Apple has faced, I find the Touch Bar pretty useful. But it’s far from perfect. Over the past month, I’ve compiled a list of things Apple should take into account in its next version of the Touch Bar.